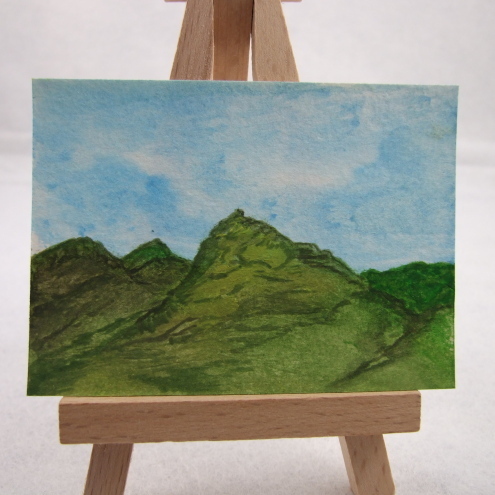 ACEO's or Art Cards, Editions, Originals are the latest craze sweeping the online arts and craft world.... miniature works of art you can collect and own. The artwork measures 3.5 x2.5 ins and are made in a range of media from paper and paints, to mosaics, textiles and yarn crafts. 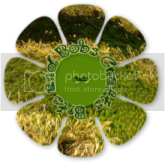 There is an excellent website here that explains ACEO's in great depth. Buyers are inspired to want to own bigger pieces! Personally I love creating them because they are relatively quick to make, they challenge me to make something tiny and exquisite and give me the opportunity to try out techniques to use on larger items in the future. I like my makes to be seen though, whether knitted, crocheted or sewn and think all art deserves to be seen - so not sure if I like the idea of hiding them in albums really. I've been experiementing recently with filet crochet and free form and scumbling and want to take it forward into knitting too! So ACEO's are proving an excellent way for me to play and try out ideas. Idea's that can eventually grow and develop into wearable art perhaps... I have a pile of scumbles hiding in a dark corner somewhere and my next step is to hunt them down and see whether I can stitch them into some inventive ACEO designs. 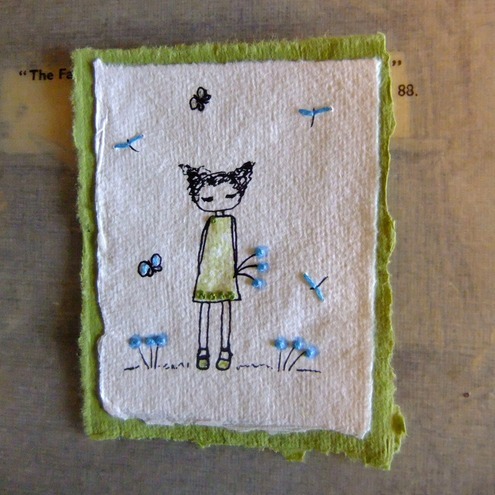 Other "Blue Artists" can be seen on the Folksy Forum. And here is a selection from the February listings groups "The Valentinos"
Great blogpost! Love all the aceos! Your blue garden is really pretty! 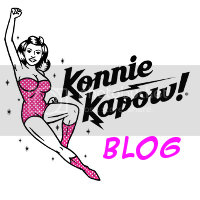 Great blog post with some great art work, I think ACEOs are really taking off. 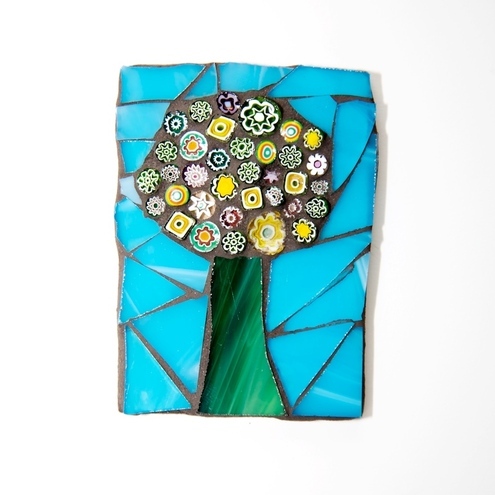 Thank you for including my mosaic tree. 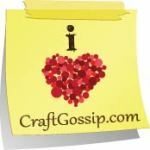 Lovely choices - your crocheted aceo is so original and I love the mosaic tree! I am in love with the mosaic trees.